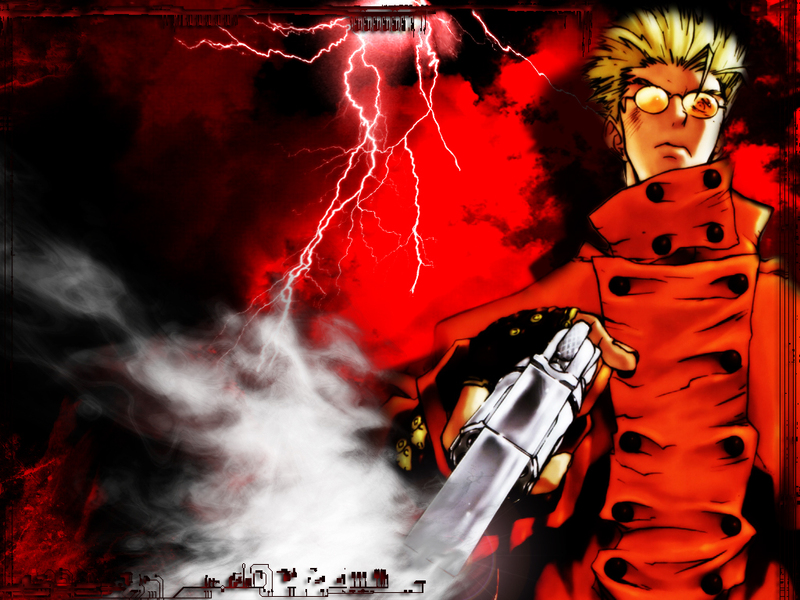 Vash the Stampede, the human typhoon has arrived. A great variation on my favorite anime hero. Much props! I like the coloring. The tones of red was a striking uses of color. I wish it was bigger (1280x1024) =P, but that's just me. Great job.